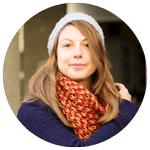 I prepare this article last year and I want to share it with you before it’s too cold, if like me you find yourself in the situation I am describing below you will know what to do to warm you up ! Today I am feeling cold and I really need something to warm me up. 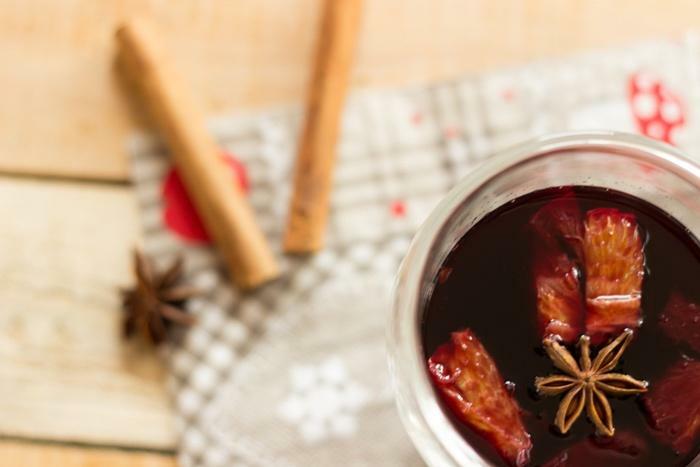 What do you think about a mulled red wine? I think this is one of the best idea I ever had this week. 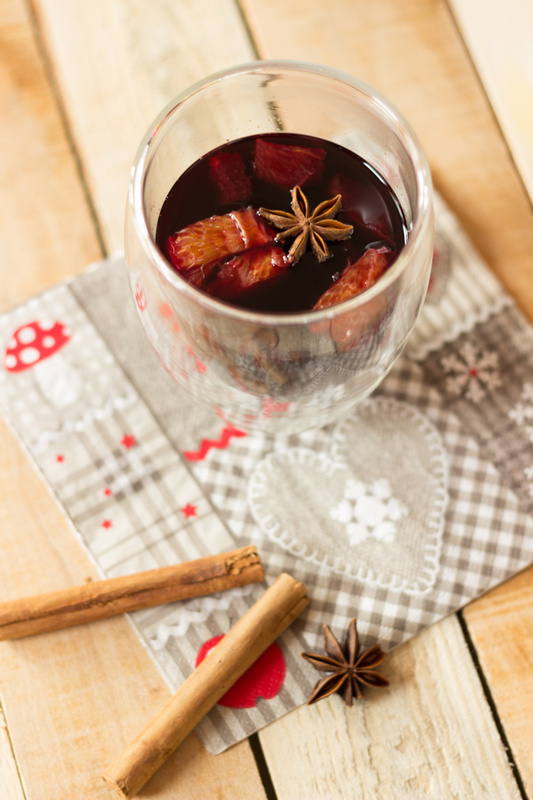 Only few minutes and I can pour my glasses with a delicious mulled red wine. Yum. This is delicious. Do you want some? Pour red wine in a large casserole dish. Add star anises, cinnamon sticks, cloves, lemon juice, orange zest, nutmeg and sugar. Mix. Bring to a boil. Reduce heat. Leave to cook for 15 minutes and serve.